December 8, 2016: Congratulations to Luca Trevisan for the publication of two new papers. With co-authors Tip Meckel and P.G. Krishnamurthy, he published "Impact of 3D capillary heterogeneity and bedform architecture at the sub-meter scale on CO2 saturation for buoyant flow in clastic aquifers" in the International Journal of Greenhouse Gas Control. He has also published "Enhancing capillary trapping effectiveness through proper time scheduling of injection of supercritical CO2 in heterogeneous formations" in the journal Greenhouse Gases. His co-authors on the paper are Ana González-Nicolás, Tissa H. Illangasekare, Abdullah Cihan, and Jens T. Birkholzer. December 7-9, 2016: Susan Hovorka assisted USEA and DOE HQ to host a group of executives from Yanchang Petroleum Company, Shaanxi province, China on a study tour of the Permian basin. This tour was coincident with the Permian Basin CO2 EOR conference in Midland. The Yanchang group was hosted at SACROC by KinderMorgan and at Hobbs field by OXY who showed them state-of-the–art CO2 EOR. December 7, 2016: Congratulations to the entire GCCC for receiving the 2016 Jackson School Outstanding Research Award. 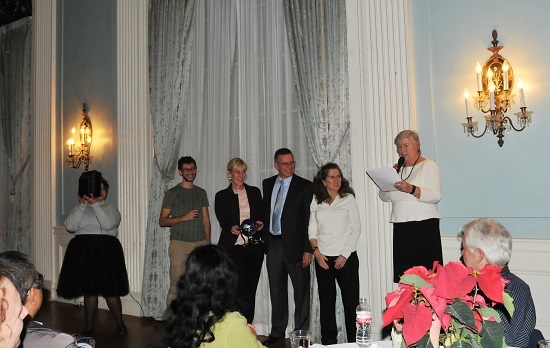 The award was presented by Dean Mosher and accepted by Ramon Trevino, Katherine Romanak, Rebecca Smyth, and Luca Trevison on behalf of the GCCC. November 8, 2016: UNFCCC Side Event: Opportunities for Africa in Carbon Capture and Storage (CCS) This side event was presented by the University of Texas at Austin, the Carbon Capture and Storage Association (CCSA) and the European Network of Excellence on Geological Storage of CO2 (CO2GeoNet) and moderated by Tim Dixon, International Energy Agency Greenhouse Gas Programme (IEAGHG). The aim was to consider progress towards CCS deployment in Africa and global CCS onshore and offshore developments relevant for Africa. 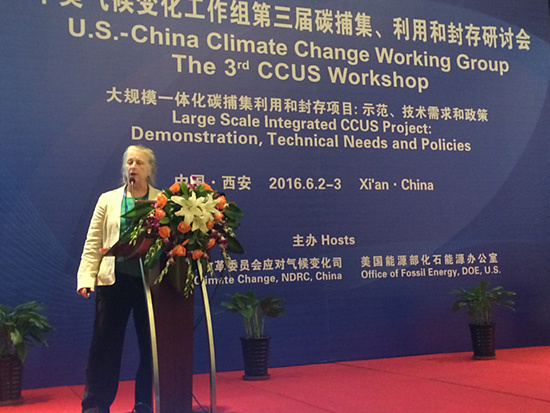 GCCC's Katherine Romanak addressed specific actions to get countries on the path of CCS. Noting that offshore CO2 storage potential is "huge" and stressing available technical assistance on climate technologies for developing countries, she highlighted the Carbon Sequestration Leadership Forum (CSLF), the Climate Technology Centre and Network (CTCN) and the Gulf Coast Carbon Center (GCCC).Other participants were Mike Monea, Joseph Esjandoh-Yeddu, Felicia Chinwe Mogo, Tony Surridge, Ton Wildenborg. For complete coverage of the event, please click here. September 16, 2016: 4th Annual Bureau Research Symposium. GCCC staff took home two best poster awards. Reza Ganjdanes and Seyyed Hosseini won for "EASiTool: An Enhanced Analytical Simulation Tool for Storage Capacity Estimation." Luca Trevisan, Tip Meckel, and Prasanna Krishnamurthy won for "Developing a Predictive Method for Local Capillary Trapping Capacity Estimation of CO2 Using Invasion Percolation Simulations in Realistic 3D Numerical Lithofacies Models." Congratulations! July 28, 2016: Congratulations to PI Tip Meckel and GCCC staff who have been awarded a new DOE grant under the Subsurface Technology and Engineering Research, Development, and Demonstration Crosscut Initiative. With the funding, high resolution seismic technology known as the P-cable will be used to evaluate storage units at Japan's fully developed CCS project at the Tomakomai Site. For more on the project, please see our blog. July 19-21, 2016: 7th International Environment Forum for CCS. Changbing Yang was invited by Prof. Seong-Taek Yun, the director of Korea CO2 Storage Environmental Management (K-COSEM) Research Center and Prof. Weon-Shik Han, Yonsei University to participate as an international expert in the meeting. The K-COSEM Research Center was founded in 2014 and is supported by Korea Ministry of Environment with about $38M for 7 years to develop multi-media environmental management technologies for soil/groundwater/atmosphere/ecosystem in preparation for using CCS technology. 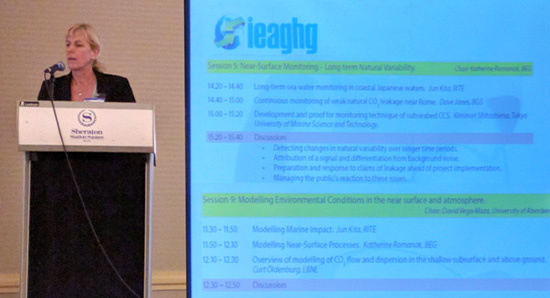 Yang gave the talk, "Assessing Potential Impacts of CO2 Leakage on Groundwater Quality and Monitoring Technologies with Field Controlled Release Tests." He participated in a trip organized by K-COSEM organized to visit the field controlled release facilities at Eumseong. Yang also presented a talk, "Integrated Framework for Assessing Impacts of CO2 Leakage on Groundwater Quality and Monitoring-Network Efficiency: Case Study at a CO2 Enhanced Oil Recovery Site" in a special workshop at K-COSEM Research Center at Korea University. 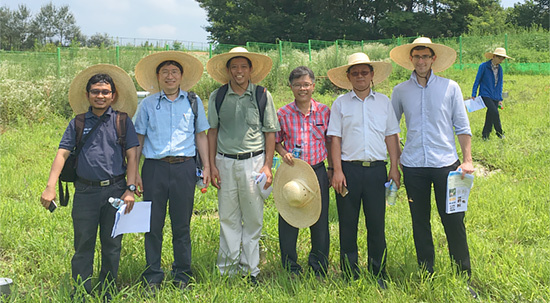 During the visit, Yang discussed future collaborations with Profs Seong-Taek Yun and Weon-Shik Han, including the potential for efficiently using the field controlled release facilities at the GCCC research site, Brackenridge Field Laboratory, TX and the K-COSEM site at Eumseong, Korea. 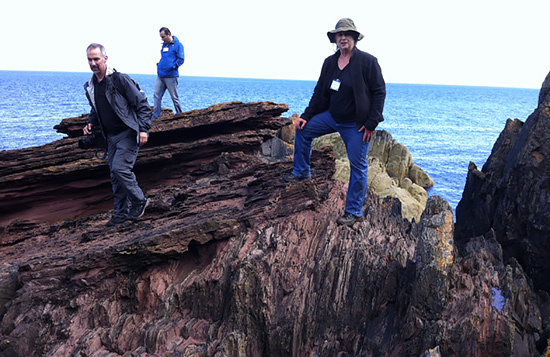 Susan Hovorka straddling the unconformity described by James Hutton in 1788 at Siccar Point near Edinburgh during a field trip hosted by BGS. May 12, 2016: California Air Resources Board Well Integrity Technical Discussion. 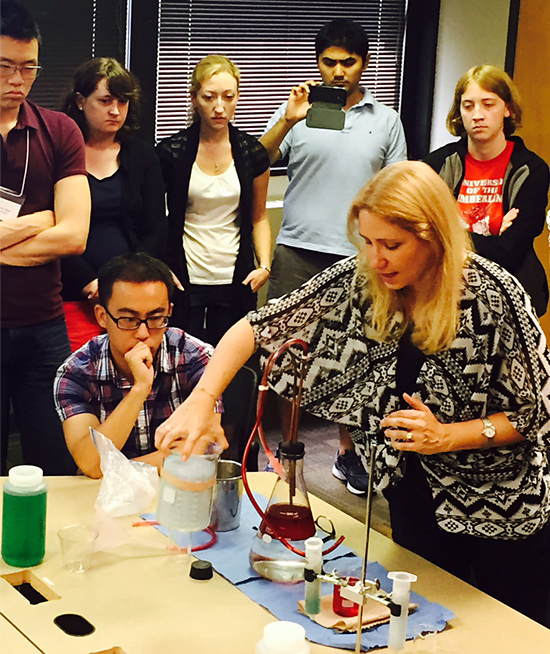 Katherine Romanak gave a presentation on "Environmental Quality over CO2 injection sites." The Discussion was held in order to ensure that staff were using the best available information to understand stakeholder concerns about CCS and to allow interested parties to provide input that would inform development of the CCS quantification methodology. April 20, 2016: Congratulations to Akand Islam, Alex Sun and Changbing Yang for the publication of a new paper in Scientific Reports, "Reactive Transport Modeling of the Enhancement of Density-Driven CO2 Convective Mixing in Carbonate Aquifers and its Potential Implication on Geological Carbon Sequestration." The authors studied the convection and mixing of CO2 in a brine aquifer, where the spread of dissolved CO2 is enhanced because of geochemical reactions with the host formations (calcite and dolomite), in addition to the extensively studied, buoyancy-driven mixing. They investigated nonlinear convection under the assumptions of instantaneous chemical equilibrium, and that the dissipation of carbonate rocks solely depends on flow and transport and chemical speciation depends only on the equilibrium thermodynamics of the chemical system. The extent of convection is quantified in term of the CO2 saturation volume of the storage formation. The results suggest that the density increase of resident species causes significant enhancement in CO2 dissolution, although no significant porosity and permeability alterations are observed. Early saturation of the reservoir can have negative impact on CO2 sequestration. 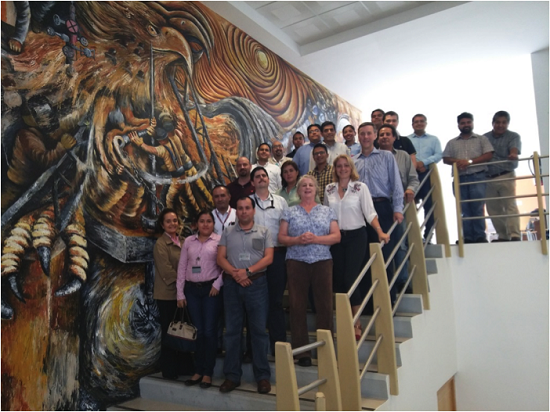 April 12-15, 2016: Susan Hovorka visited Mexico City and took part in a number of CCS-related workshops and meetings. She attended the CCS Working Group, North American Energy Minister's Trilateral and presented, "Case Study C: Early Test at Cranfield Oil Field in Mississippi by SECARB" in Mexico City. She also attended a workshop for PEMEX professional staff and took part in Villahermosa Academic Trilateral Efforts on CCUS. April 15, 2016: GCCC research assessing offshore CCS in the Gulf of Mexico was featured on the Bureau of Economic Geology's website. The story describes work by Tip Meckel capturing high resolution 3D seismic off San Luis Pass. April 6, 2016: GCCC is delighted to welcome visiting researchers Pengchun Li and Xueyan Liu and from the South China Sea Institute of Oceanology, Chinese Academy of Sciences. 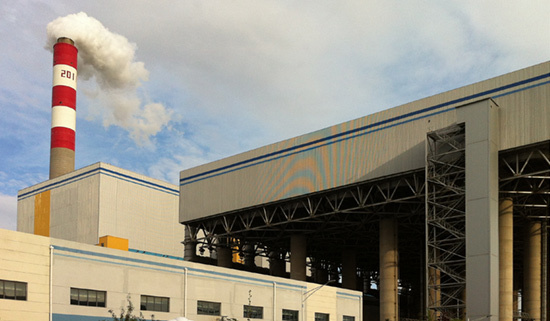 The scientists will be visiting for six months, working with Jiemin Lu, Seyyed Hosseini and Vanessa Nuñez-Lopez and other staff to advance efforts to evaluate feasibility of CCS and EOR potential in Guangdong. GCCC's ongoing collaboration with Dr. Di Zhou through the U.S.-China Climate Change Working Group helped facilitate their visits. April 1, 2016: BEG Seminar Series. Vanessa Nuñez-Lopez gave a talk, "Carbon Balance of CO2-EOR for Net Carbon Negative Oil Classification," which is available for online streaming viewing. 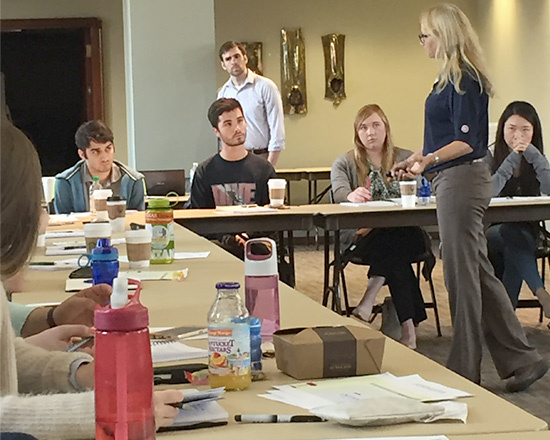 Ramón Treviño, Susan Hovorka, and Jacob Anderson participated in the annual SECARB meeting. 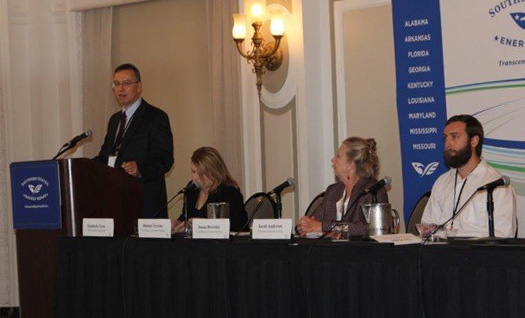 February 16, 2016: The Gulf Coast Carbon Center is thrilled to host an Offshore CCS Workshop in partnership with SANEDI (South African National Energy Development Initiative), IEAGHG, and the Carbon Sequestration Leadership Forum. 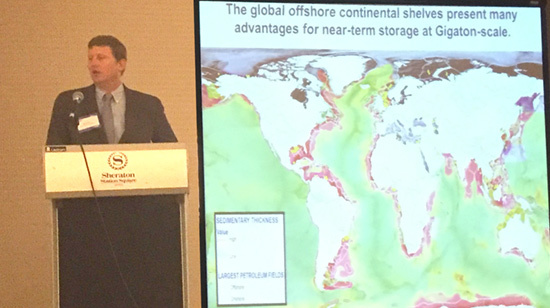 The Workshop will be held April 19-21, 2016, and its goals include forming a global needs assessment for offshore CCS, initiating a discussion about the various aspects of offshore transport and storage, and building an international community of parties interested in offshore storage. The workshop will facilitate countries to identify their specific issues, challenges, opportunities, etc., identify synergies, common gaps and goals, and define common action items. We will be posting links to more information and registration as soon it becomes available. February 8, 2016: Congratulations to Alex Sun, Jiemin Lu, Susan Hovorka, and Akand Islam, along with co-author Barry Friefeld for their publication "Using pulse testing for leakage detection in carbon storage reservoirs: A field demonstration" in the International Journal of Greenhouse Gas Control. The paper proposes time-lapse plus testing as a pressure-based monitoring technique for carbon storage reservoirs. The technique is successfully demonstrated and validated at a CO2-EOR site in a series of experiments. The results show that leakage events caused a significant deviation in amplitude of the frequency response function, indicating that pulse testing may be deployed as a cost-effective active monitoring technique, with potential for automated monitoring. Meckel toured the Tomokomai CCS site in northern Japan. Click photo to view larger. January 8, 2016: Congratulations to Akand Islam, Tip Meckel, and Alex Sun, along with co-author P.G. Krishnamurthy, who have just published the paper, "Numerical experiments of density driven CO2 saturated brine migration in heterogeneous two-dimensional geologic fabric materials" in the journal International Communications in Heat and Mass Transfer. Results indicate that course sands are better candidates for CO2 dissolution and than silts and that gravity drives more vertical saturation than horizontal. The range in grain size is the primary driver of convective and dissolution processes, and the correlation length of the sedimentary fabric has a minor impact.